I’ve attended many VBAC mothers, and there is something so special about these births. 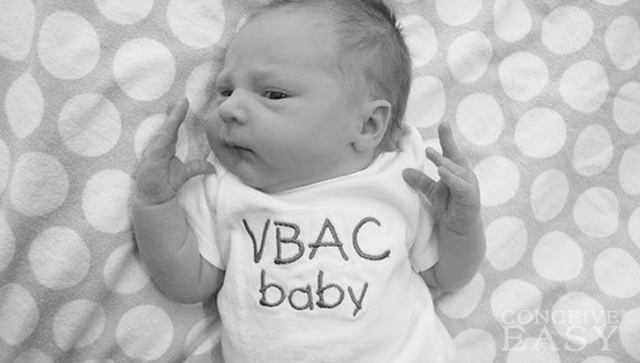 A successful VBAC can be life changing and triumphant experience. The quest for a VBAC can also end in a repeat cesarean, and this can bring emotional challenges. Choosing a midwife committed to helping you achieve a successful VBAC for your prenatal care is crucial for your best chance. It is legal for licensed midwives to care for women who have had less than four previous cesarean sections. 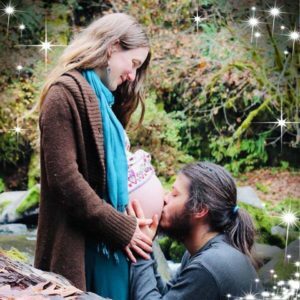 If you have had three previous cesareans, you must have also had a previous successful vaginal birth. For one or two previous cesareans, no previous vaginal birth is necessary. Your midwife will order your surgery records to make sure that the cesarean incision was not a classical or “T” uterine incision. Good prenatal care, great nutrition, and preparation for labor and birth will help you prepare for your VBAC. I recommend that all mothers, but especially VBAC mothers, seek out a supportive community of other pregnant women. Community support is invaluable during pregnancy and the postpartum period, and knowing other women walking the same path is so helpful! Find your local International Cesarean Awareness Network (ICAN) chapter! They do wonderful work through education, providing support for cesarean recovery, and promoting Vaginal Birth After Cesarean (VBAC). Looking for VBAC care or have any questions? Contact me at (541) 908-9188 or send a message we’ll talk about it! Hi.. How are you? So in order to have a vbac after 3 c sections is if you had a vaginal birth? Thank you. Pingback: Whether You Should Have a VBAC or Not?